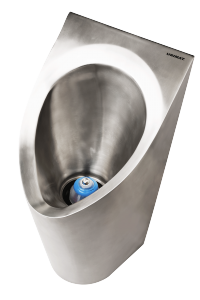 The new, understated Urimat CS cleaning system is a revolution in waterless sanitary technology. 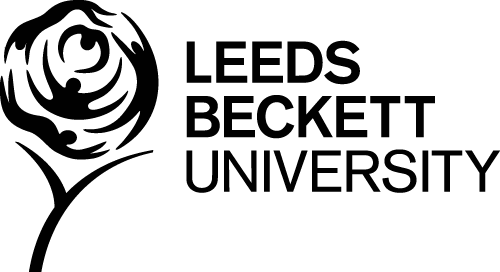 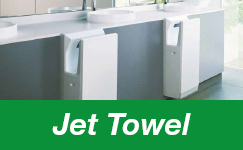 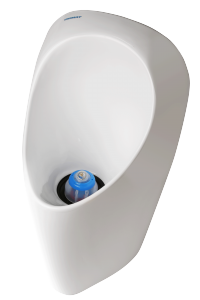 This one-of-a-kind innovation guarantees perfectly hygienic operation and noticeably less work to clean urinals. 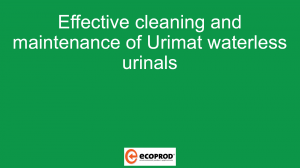 The Urimat CS (cleaning system) is an impressive, pioneering addition to URIMAT’s current product range. 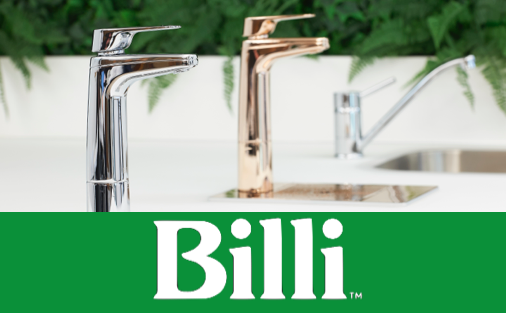 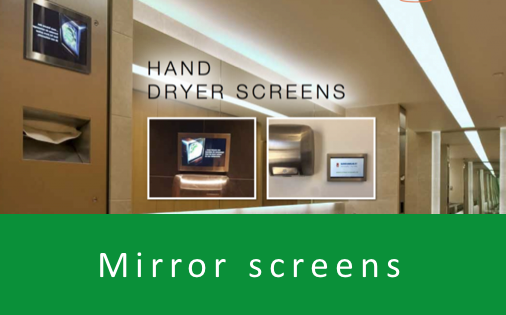 The fully automated, individually programmable cleaning intervals help to save both time and money, in addition to making for a gentle work process and also protecting the environment with the waterless system. 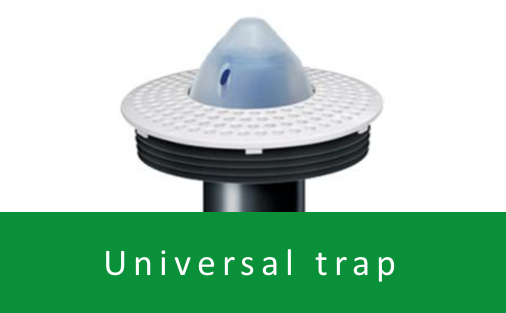 With just a little pressure, the globally patented MB ActiveTrap CS can be placed in the urinal drain opening. 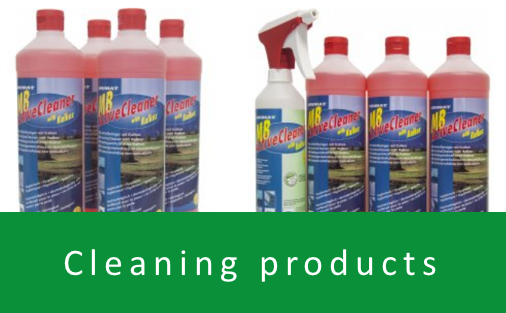 The replaceable MB ActiveCleaner CS cleaning solution is then screwed into the holder provided in just a few turns. 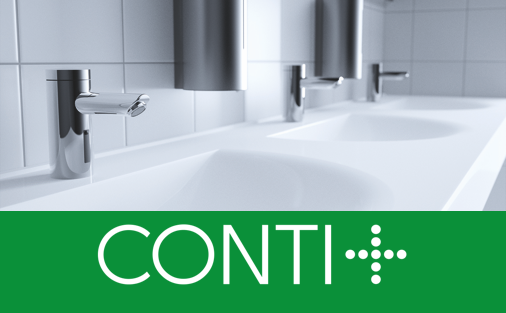 What’s more, because it is microbial, it ensures perfectly hygienic conditions. 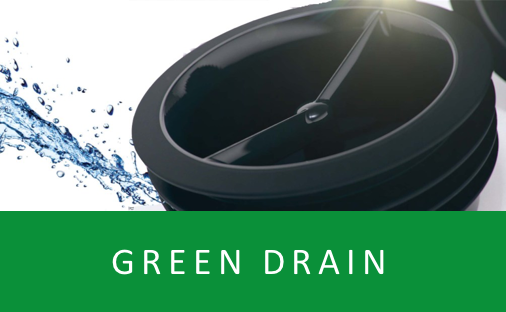 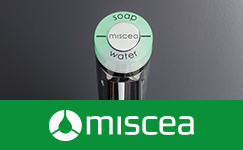 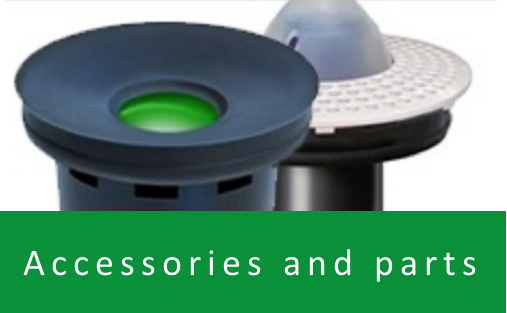 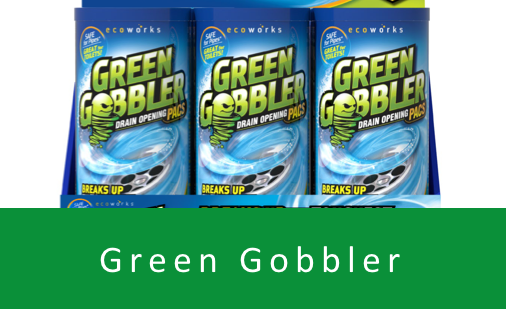 A green LED indicator indicates that the solution is immediately ready for use, and the individually programmable, chemical-free cleaning intervals start automatically. 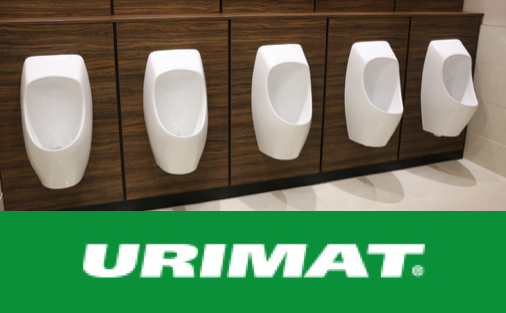 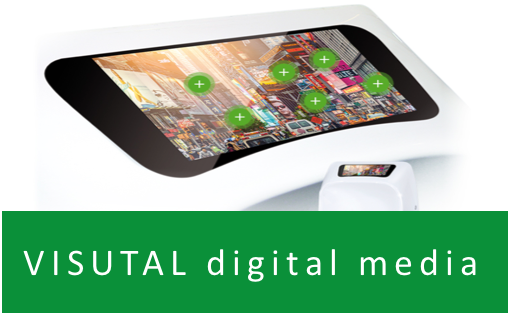 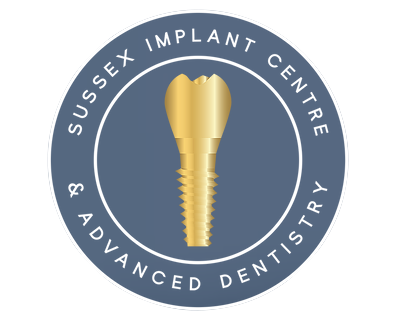 With the one-of-a-kind Urimat CS system, you have a permanently predictable amount of cleaning work which can be individually programmed. 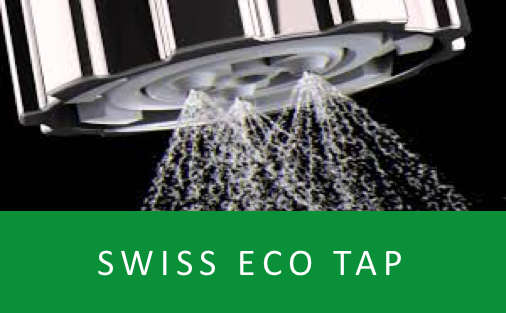 This not only shortens the amount of work required, it also protects the drainpipes too. 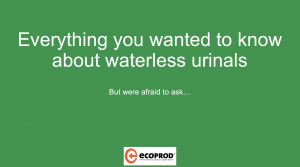 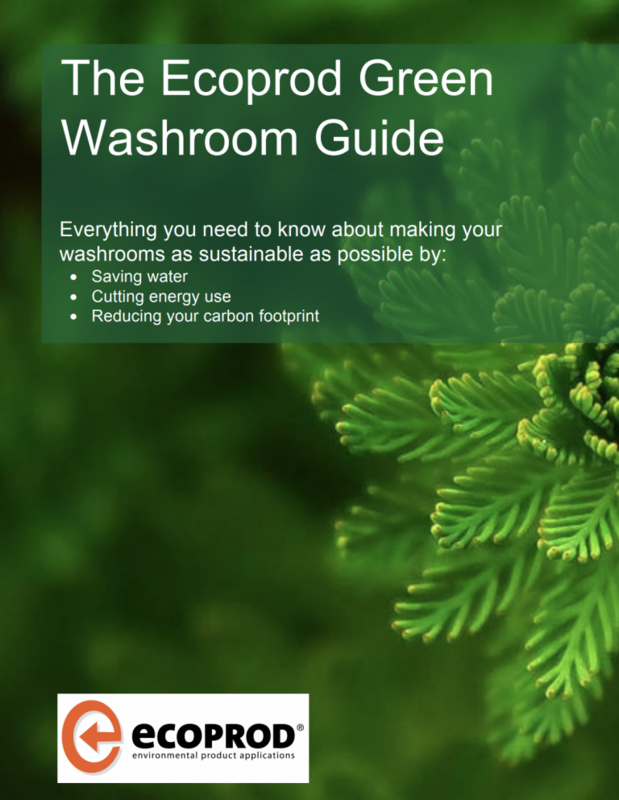 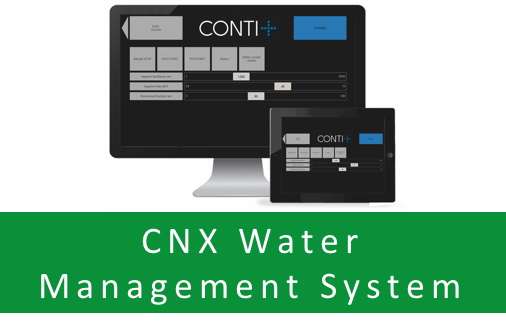 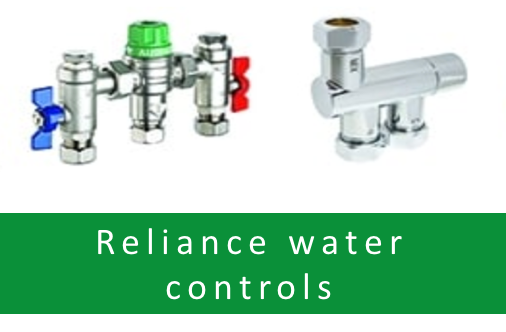 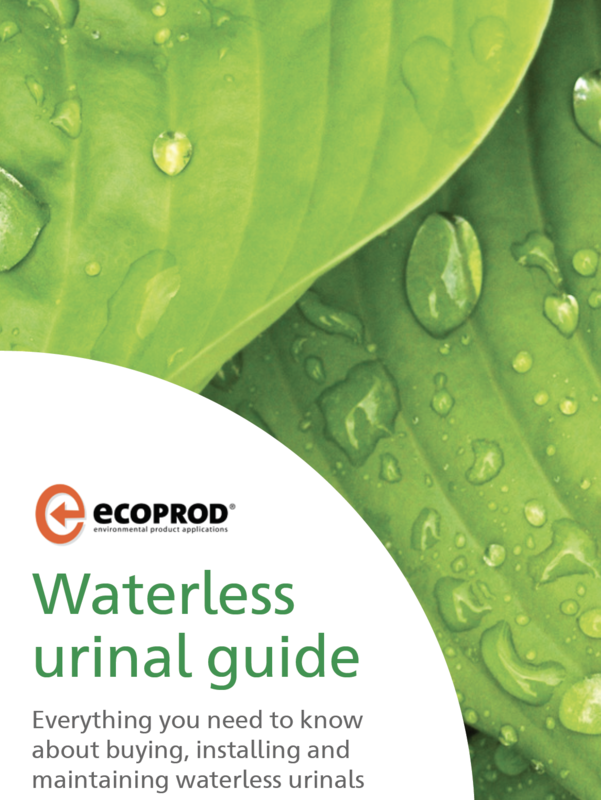 You also save considerable costs using this environmentally friendly system, which uses no water whatsoever. 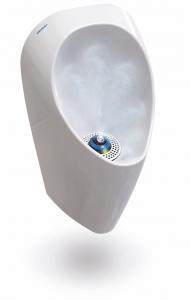 This ultimately makes Urimat RS cheaper than conventional urinals.